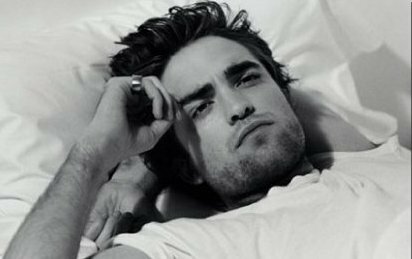 Robert Pattinson flaunted his scruffy beard on a night out with Kristen Stewart on October 9. 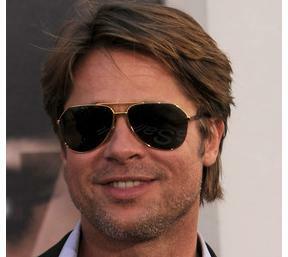 Brad Pitt is the voice for NFL Films’ documentary, “America’s Game: 2009 New Orleans Saints. Brad Pitt’s Chat With Bill Clinton At U.N.
Brad Pitt hanged out with former US President Bill Clinton. 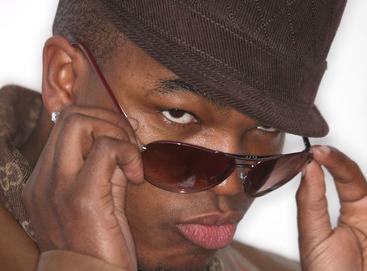 Read moreBrad Pitt’s Chat With Bill Clinton At U.N.
After spending the last four months in Prague where he was shooting the upcoming Tuskegee Airmen drama Red Tails alongside actors Terrence Howard and Cuba Gooding Jr., singer-songwriter Ne-Yo is ready to let loose and head down South. 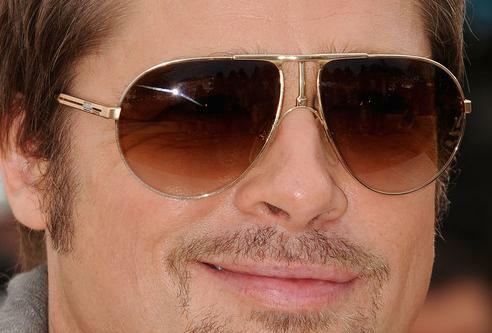 Brad Pitt: Mayor of New Orleans? Brad Pitt and Angelina Jolie had been tireless in the efforts to help the city of New Orleans after Hurricane Katrina, but, at least according to one guy in one article in a British newspaper, now the people of New Orleans want him to do a bit more. 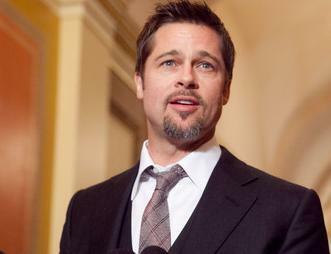 Read moreBrad Pitt: Mayor of New Orleans? On Tuesday, Britney Spears will kick off her anticipated Circus tour in New Orleans surrounded by fans – and touched by the support of her family. 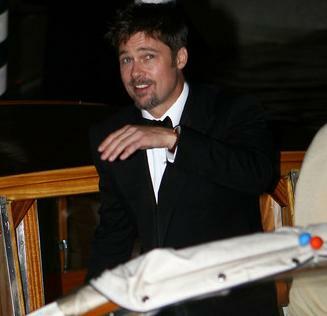 Brad Pitt and Angelina Jolie will move their family to Brazil this summer, a report claims. 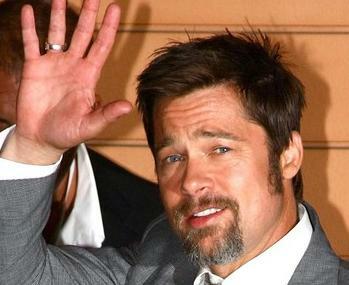 Brad Pitt’s co-star was upset to find out she was playing his mum. Britney Spears, who previously seen beaming as she went to Japan, will dramatize her public meltdown and subsequent recovery in a three-part stage show on her forthcoming world tour, according to a new report.